for $199,000. The lot size is 0.71 Acre(s). 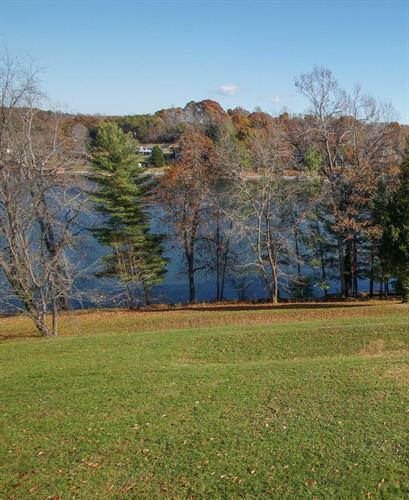 Great Waterfront Lot with 104.48'+/- of rip rapped shoreline. 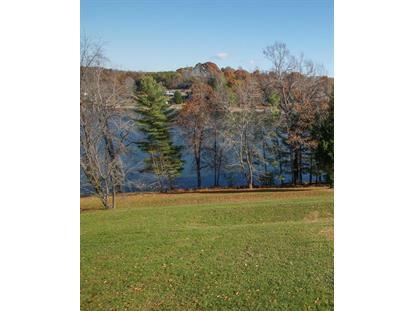 Great Water Views and building site on .71 Acres. State Roads and convenient located to shopping.